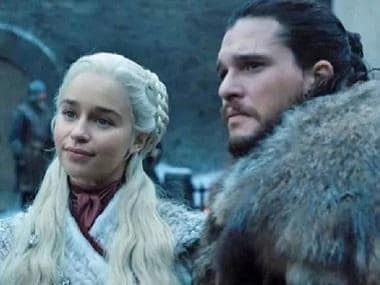 The two-year-long wait will finally come to an end when Game of Thrones season 8 premieres for one last time on 14 April. 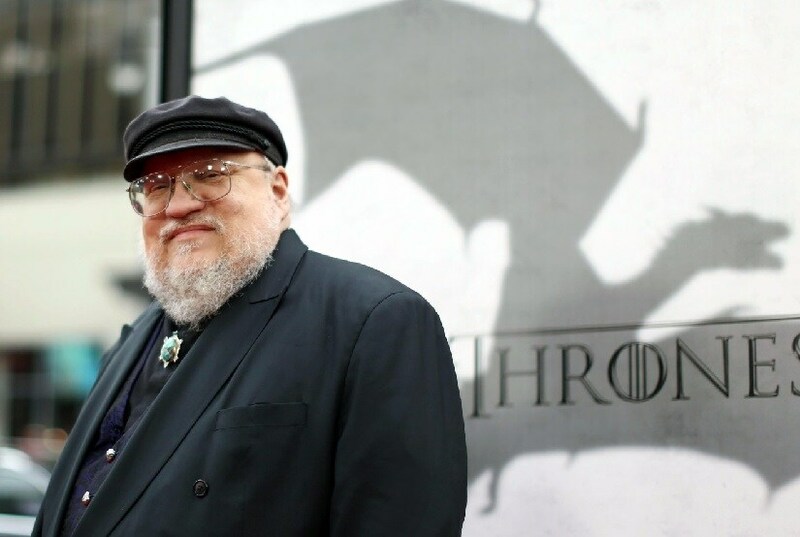 George RR Martin, the award-winning author who conjured up the fantasy world of Westeros, its dungeons and dragons in his ongoing saga A Song of Ice and Fire, says that he will be "hanging around Westeros while everyone else has left." "I don’t think it should be the final season. But here we are," Martin admitted during an interaction with The Hollywood Reporter. "I know it's an end, but it's not much of an end for me. I'm still deep in writing the books," he said. After following the skeleton of Martin's creation till season 5, David Benioff and Dan Weiss decided to venture beyond the books in their televised version in season 6. In Martin's ongoing odyssey, Jon Snow is still dead. 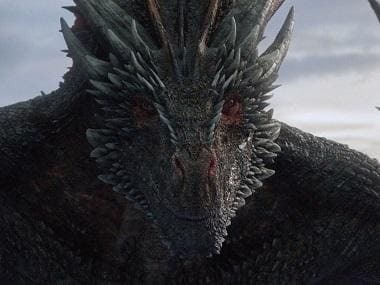 Although Game of Thrones is coming to an end after eight seasons, a prequel series to the HBO mammoth hit is in the works. The shooting for the series is expected to start very soon, Martin revealed. Speaking further on the prequel series, Martin said that it will be set thousands of years in the past, and will have no dragons, Iron Throne or King's Landing. While not much is known about the show, it was recently reported that Marquis Rodriquez, John Simm, Richard McCabe, John Heffernan, and Dixie Egerickx have joined the cast of the Naomi Watts-fronted series pilot.